Donetta Y. (Goodson-Weaver) Denman, 75, of Linton, Indiana, passed from this life on Wednesday, January 30, 2019 at Terre Haute, Indiana. She was born on October 24, 1943 in Linton to Barney Ellis and Ethel Lenora (Swaggerty) Goodson. She married David W. Denman on August 19, 1977. 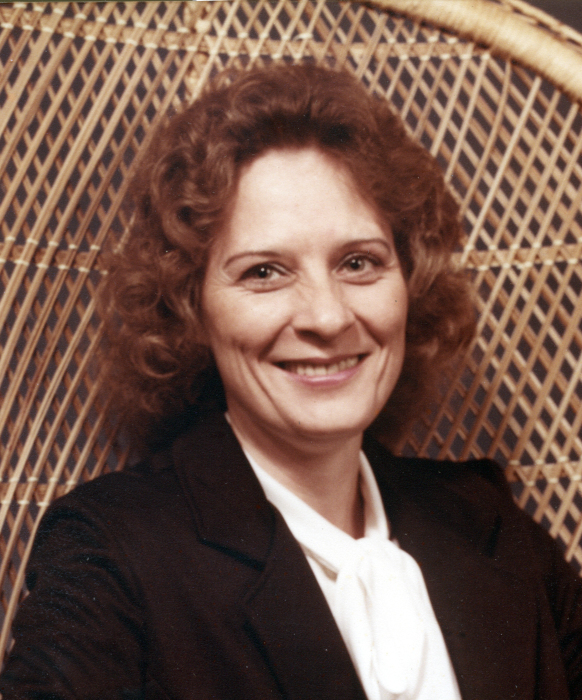 Donetta was a member of the Church of God and was a homemaker. She enjoyed her grandchildren, flowers and her beloved dog ‘Rebel’. Family left to cherish her memory include: son, Johnny C. Weaver; daughter, Renee’ Y. (Tim) Damron, both of Linton; grandchildren, Joshua and Megan Damron of Jasonville, Jeremiah Damron and Sarah Snow of Linton and Elisha Johnson of Howesville; eight great-grandchildren; one sister, Madonna (Ronald) Bailey of Linton; several nieces and nephews. Donetta was preceded in death by: her parents; her husband, David Denman; two daughters, Carol Lee Weaver and Peggy Sue Weaver; sisters, Nola Irene Rose, Rosetta Sears, Louise Spelts; several nieces and nephews. Funeral services are scheduled for 1:00 PM on Friday, February 1, 2019 at Anderson-Poindexter Memory Chapel in Linton. Donetta will be laid to rest in Sandborn Cemetery. Family and friends may call from 10:00 AM until the time of service at 1:00 PM on Friday at the funeral home. 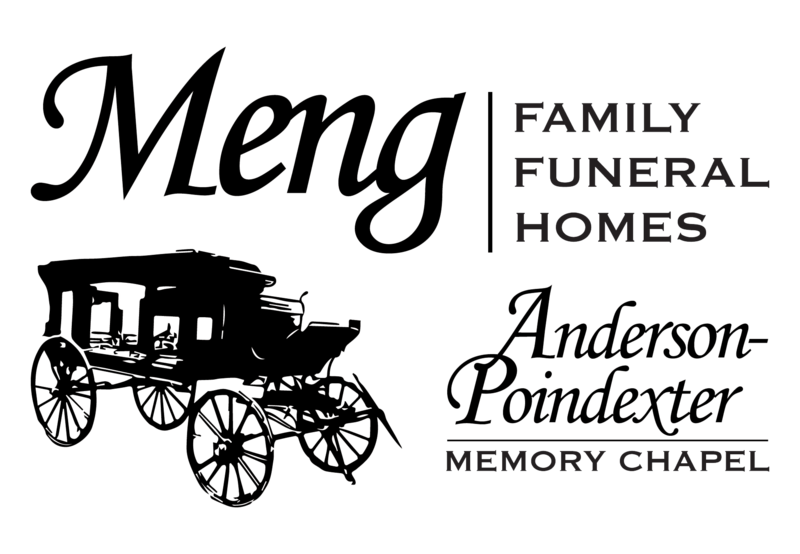 All arrangements were entrusted to Meng Family Funeral Homes, Anderson-Poindexter Memory Chapel. Online condolences may be sent to www.andersonpoindexter.com.